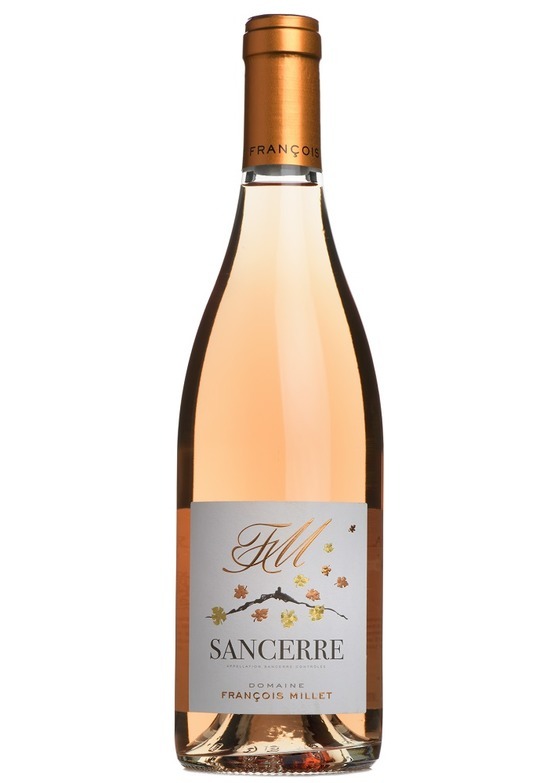 Produced in tiny quantities, François rosé Sancerre offers a shiny, salmon pink colour and aromas of wild strawberries and spring blossom. The texture on the palate is very moreish, with an almost strawberries-and-cream quality. Fruit flavours are very much to the fore here with a luscious finish.